Hey everyone! So will Christmas a little over two weeks away now I thought it was about time I introduced you to five of my favorite places to do Christmas shopping. 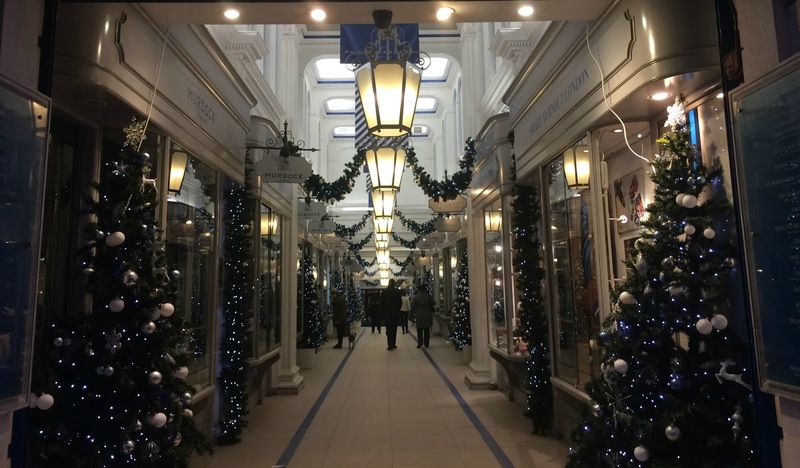 I know a lot of you, like me, are working or are finishing off final assignments for school or uni and therefore might not have time to go and browse any shops so here is a mini guide of a few of the best places where you can do your Christmas shopping. Enjoy. This year one of my favorite places to do Christmas shopping is definitely The Body Shop. When I get all panicky and just can't think of any Christmas presents for the ladies in my life the body shop always pulls through with their huge variety of products and very inexpensive gift sets. This year one of my favourites is the Glazed Apple gift set which literally comes packaged in a gorgeous green apple tin. It's beautiful and perfect for reusing after as well. They've also got tins like this for their Cranberry and plum sets as well. 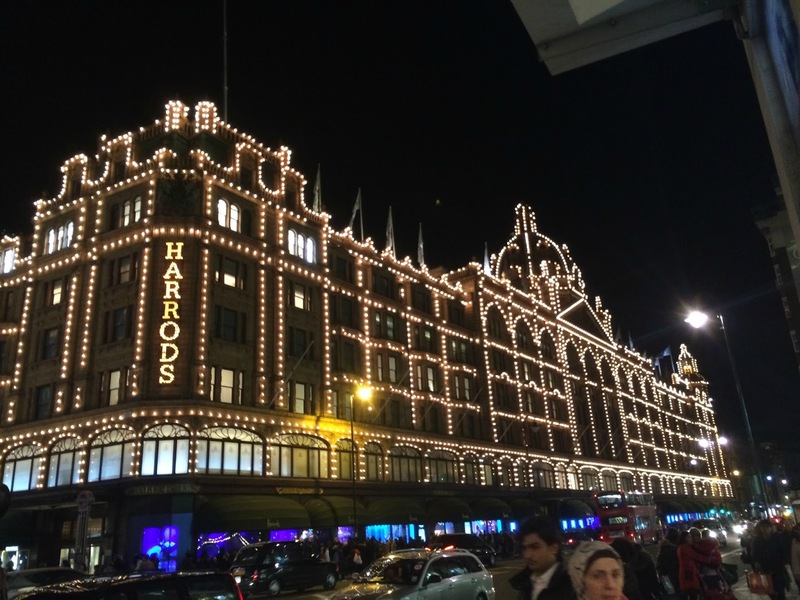 Three of my favorite stores to go in at Christmas are Selfridges, Harrods and Debenhams! I just think that they are such amazing shops and even though they are not cheap at all they still are the best places to browse and do a bit of window shopping. I do think Christmas is the time of year when you can splash out a little bit on your loves ones as well and these are definitely the places to do this. With each of these stores containing popular brands such as Michael Kors, Ted Baker, Charlotte Tilbury etc. you can't go wrong. 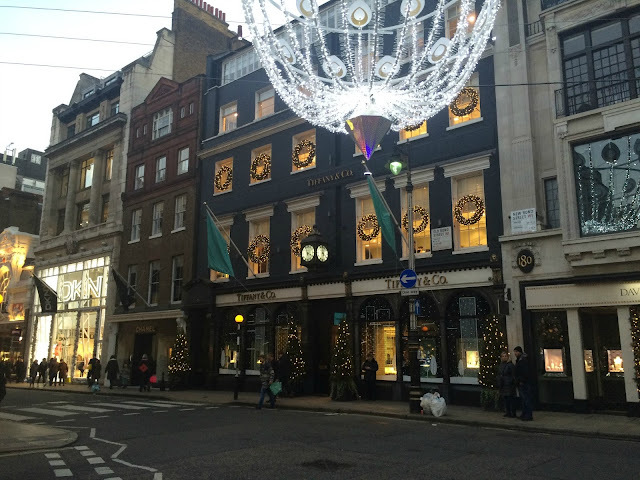 As I live in London I have the pleasure of seeing the beautiful Christmas displays that they all put up in their Central London (Oxford/Regent Street) stores and they never disappoint. For quirky personable little gifts that you won't find anywhere else then Not On The Highstreet is the place to go. I absolutely love it. I have ordered a few Christmas presents off them already this year and I am super super excited for my family and friends to get them as they wouldn't have seen anything like it before. The products on this website range from being super cheap to crazily expensive so no matter your budget you are certain to find something that your loved ones will love. So there we have it, Just five different places where you can do your Christmas shopping. If you're visiting or live in London then definitely take a trip to Covent Garden or Winter Wonderland in Hyde Park as they have some amazing places where you'll be able to do some Christmas shopping as well. I hope this little guide helped and remember you don't need to go out to do Christmas shopping. Online these days is definitely the easiest, especially if you're super busy and don't really have the time. All of these shops are so pretty, I tend to order most of my gifts online before Christmas, but one of my favourite shops to visit is definitely Lush.